A dedicated online hub offers ideas, useful hints and tips and 20% (at the mo) off all party supplies and children’s gifts in a one-stop party shop. 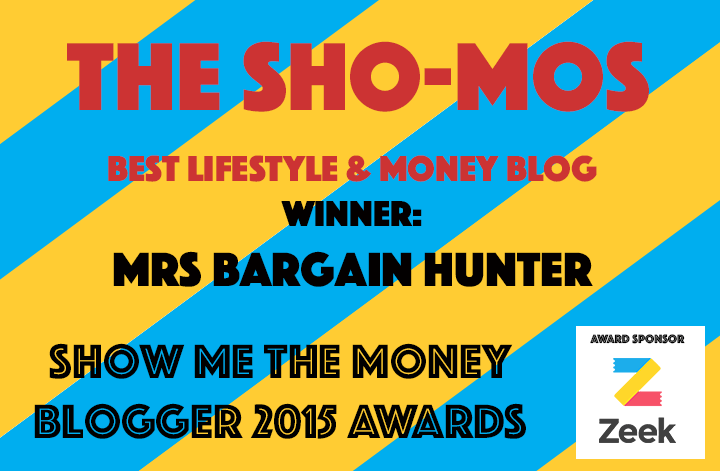 I’ve had a look around and they allow you to search by party theme and age. Themes include films and colours. 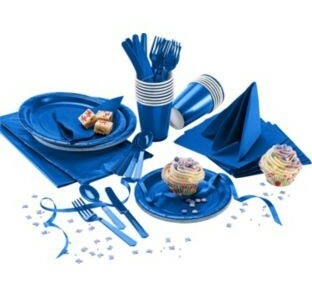 Then you get inspiration with party bag must haves, games and decoration packs. 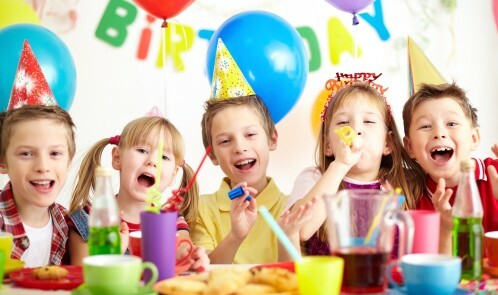 The online club also offers helpful hints and tricks such as suggestions on food for a first birthday day party, to a survival guide for hosting a party for five-year-olds. They even have an under £10 party essentials section, with this 20 piece party kit at £6.49 – comes in plenty of alternative colours and patterns. I love the idea of Argos’ Happy Birthday light-up balloons that come in a selection of bright colours. Simply pull out the tab to activate the LED lights inside. Each pack contains 5 natural rubber latex balloons. and the balloon glows for up to 15 hours. 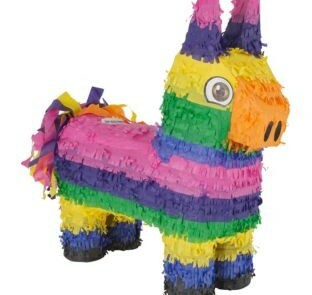 And who doesn’t love a Pinata? This one is £6.99. Parents who sign up to The Birthday Club will receive exclusive offers by email throughout the year, including a 20% off party supplies voucher six weeks ahead of their child’s birthday and a £10 off a £50 spend on toys voucher four weeks before the big day. You’ll get personalised emails with party theme and gift ideas to help make their child’s big day extra special, plus helpful reminders for those last-minute party essentials. Argos offers over 500 birthday party related products – not all for under 10s – they have StarWars, the Avengers and Batman too – which can be reserved free of charge at argos.co.uk for instant pick up at Argos stores around the country, or ordered for free home delivery.